On the outside, PAMILYA ROCES is perfectly happy and whole. They have wealth, power, and they own the biggest jewelry empire in the country. But that is just an illusion, because the truth is that the patriarch has not just one, not two, but three families! The big reveal happened when Rodolfo Roces (played by Roi Vinzon) was rushed to the hospital after suffering from a heart attack. Suddenly, three women and five sisters find their lives outrageously and well, hilariously, intertwined. The series which opened last Monday showcases different perspectives of a family that viewers will surprisingly find amusing, but more importantly, witness relatable scenes that will tug at their heartstrings and endear them to its characters all throughout. A couple of days prior to its scheduled pilot, I was able to watch the first two episodes and was really amazed at how director Joel Lamangan was able to transform a really serious issue such as infidelity into a series of light and even comedic bite sized episodes that viewers (and even those who have experienced the same ordeals) can chew without barfing. We were joined by three of the stars of the show – Sophie Albert (Amber), Mika dela Cruz (Chanel) and Manolo Pedrosa (Gil) who were all equally surprised with the outcome of their show after watching the episodes for the first time. No family is ever perfect. In this case, it’s sisters versus sisters, mother versus mother, fighting for love and the family empire. But despite all the secrets, lies, and their many disagreements, in the end, all they have is one another. Because at the end of the day, family is still family. 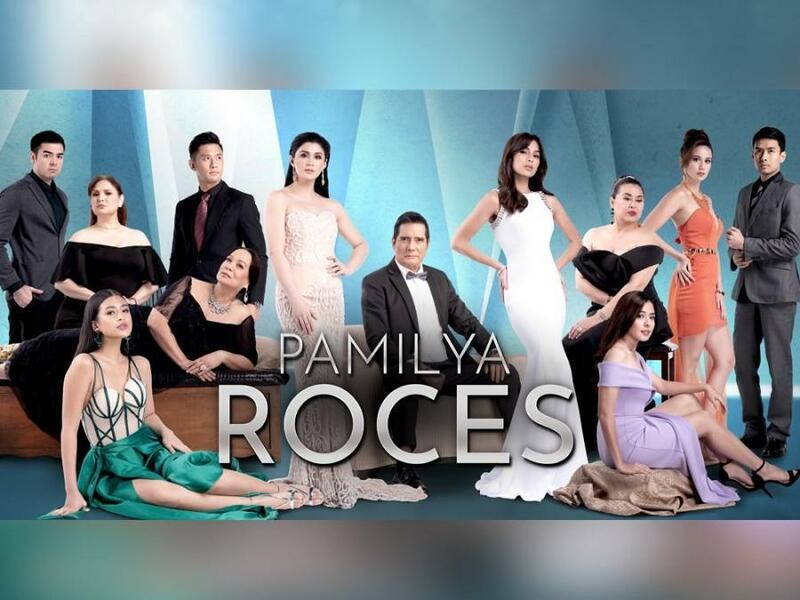 Catch PAMILYA ROCES, weeknights after ONANAY.